Free Shipping Included! 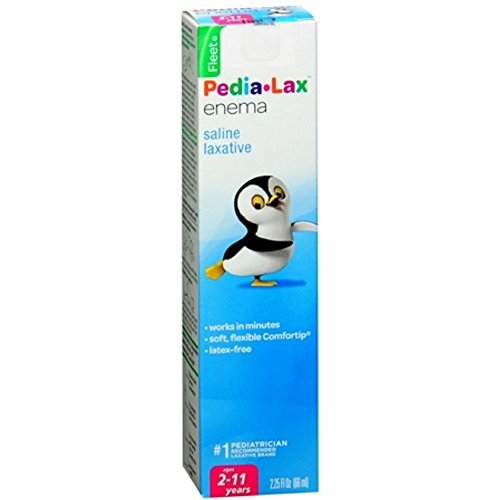 Pedia-Lax Enema For Children For Ages 2 To 11 Years, Pack of 12 by Fleet at HQ Health Blogs. MPN: B00KOC9U2I. Hurry! Limited time offer. Offer valid only while supplies last.